fatty acids must be obtained through diet or supplementation. EPA and DHA are necessary structural components of cell membranes. These functional, health-promoting fatty acids maintain the cell membrane fluidity and permeability needed for healthy functioning cells. 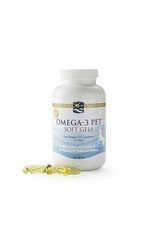 One of the key functions of the omega-3 fatty acid EPA is supporting the body’s natural anti-inflammatory response. Dogs and cats can suffer from numerous inflammatory conditions that can affect their health and well-being. 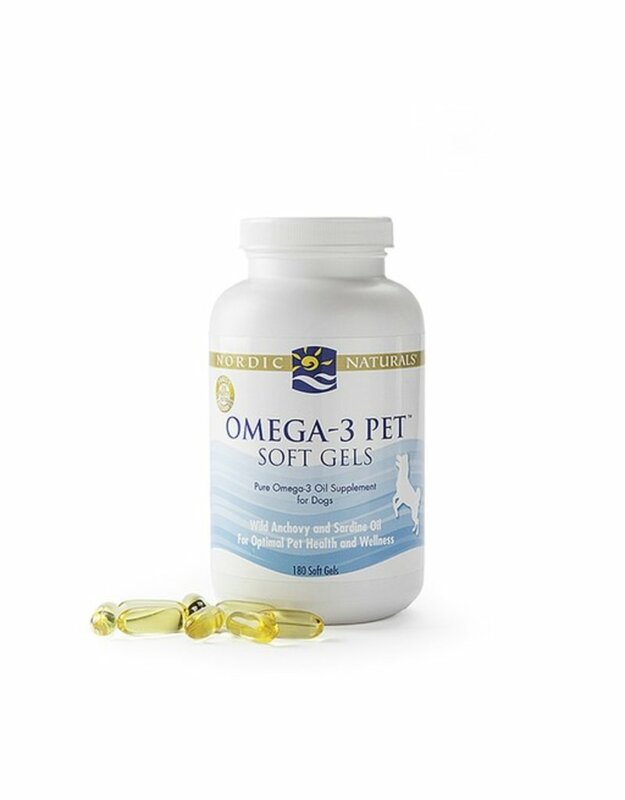 Studies have shown supplementation of omega-3 fatty acids from fish supports dogs and cats with inflammatory conditions associated with the skin, joints, kidneys, and heart 4-9. In addition, EPA is known to promote healthy triglyceride (fat) levels within the blood of dogs 4.